Airtight Storage Containers With Lids 10 Pcs Only $9.99 Plus FREE Shipping! You are here: Home / Great Deals / Airtight Storage Containers With Lids 10 Pcs Only $9.99 Plus FREE Shipping! 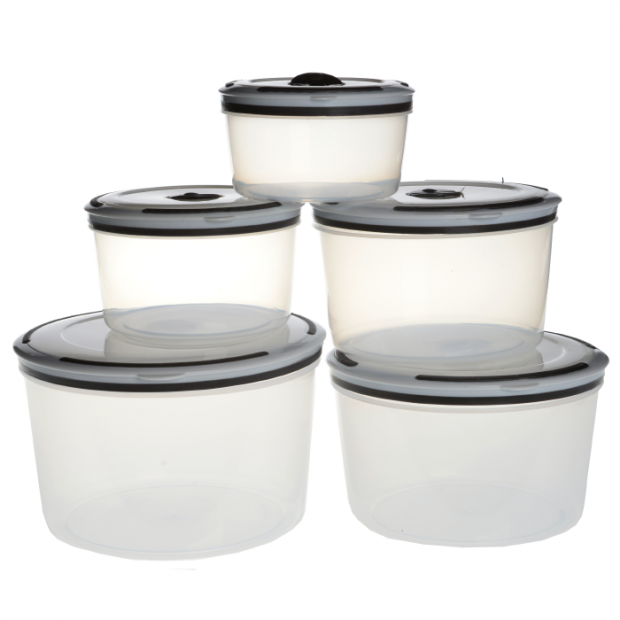 Order these Airtight Storage Containers With Lids 10 Pcs for Only $9.99 Plus FREE Shipping! This set of airtight food storage containers, in square or round, locks in the freshness of your meals when you place them in the fridge or freezer. They are the perfect companion for your refrigerator and freezer storage needs.